Our team of experienced, licensed dental professionals is committed to friendly, gentle dental care. Many of our staff members have worked with our dentists ever since they began practicing. In fact, we’re like family. If there’s one thing our patients notice about our team, it’s how much we care for each other – and the people that we treat. Michelle has been dedicated to dental care for 28 years – 25 of those years have been right here at Masella Family Dental – and she’s loving it! “A big part of my job here involves talking to patients and making them feel as comfortable as possible,” says Michelle. “We also make things convenient for patients: We are such a high-tech office that we can do pretty much everything right here at Masella Dental. Patients don’t need to be referred out. Making people feel better is what our team is all about…but we aren’t just a team, we are a family!” Michelle loves spending time with her family and her dog, Frosty. In her free time, she enjoys Zumba, quadding, and kayaking. When Patricia isn’t gushing over our advanced technology, she stays busy caring for patients and educating them on how to keep their teeth and gums healthy. 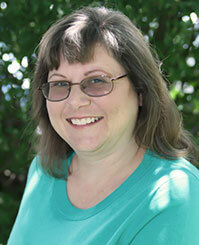 “I work with the best staff ever,” enthuses Patricia. “Our patients always come first.” She has spent 30 years making people smile and now her two grandchildren make her smile. In her spare time, Patricia likes to golf. She takes pride in being thorough but yet very gentle. 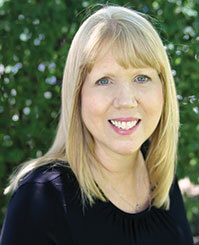 If you need any help with keeping your dentistry affordable or with your insurance claim, Lisa is the person to talk to. 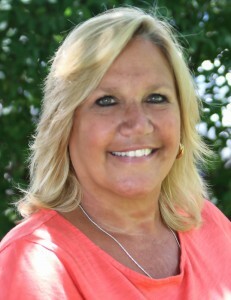 Not only does she have 28 years of experience, she also loves staying busy helping patients get the care they need, and says, “This office is all about the people we treat!” When she is not assisting our patients, she is active in Cub Scout committees, spending time with her family, reading, or crocheting. 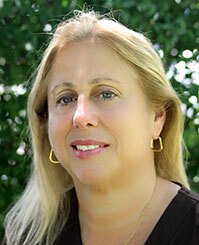 Educated at the Berdan Institute in Totowa, NJ, Karen received her CDA from Middlesex County College and has worked in dentistry for 35 years! When you rely on that kind of experience, you can be sure you will remain comfortable and well cared for during any procedure. One of the biggest thrills of working at Masella Dental is the ability to work side-by-side with her best friend, Michelle Laratta. But her enjoyment of her job doesn’t end there. “Our office is a warm and caring atmosphere,” brags Karen. “ Our patients are more like friends to us!” When she is not in the office, or fundraising for the American Cancer Society Relay for Life, Karen enjoys going to the beach, cooking, and spending time with her family. 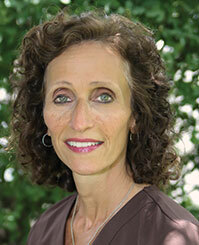 Lori began working with Dr. Tom Masella when she was only 18. The on-the-job training she received during her first ten years with our practice was so invaluable, and her experience so positive, that, after taking 18 years off to raise her children, Lori is back with us again–and loving it! “We all really love what we do at this practice and you can see it in the patient experience we offer. Our patients are treated like members of our own families! I truly care about our patients and the people I work with, and the friendships I have made along the way are ” Lori has lived in Caldwell all her life, and it is evident in the way she truly cares about her community. It’s one of the reasons she came back to work in our community-centered practice! But no matter how much she loves her work with us, Lori says she will always be a mom first, and she spends as much time as she can with her husband, Jeff, and their four children.